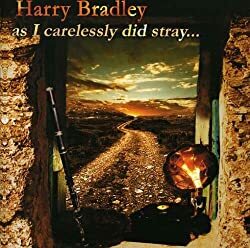 Album Title As I Carelessly Did Stray. . .
other information Phaeton Records SPINCD1005, 2002. Recorded in Longford Town, Ireland.